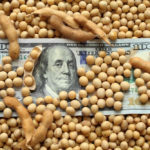 WINNIPEG (Reuters) — Canada’s wheat stockpile shrank to its smallest mid-summer level on record and canola supplies also fell sharply compared to last year, a Reuters trade survey estimated ahead of a government crop report. 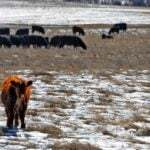 Bumper crops are expected to replenish supplies this autumn, however, in the world’s No. 6 wheat producer and biggest canola grower. 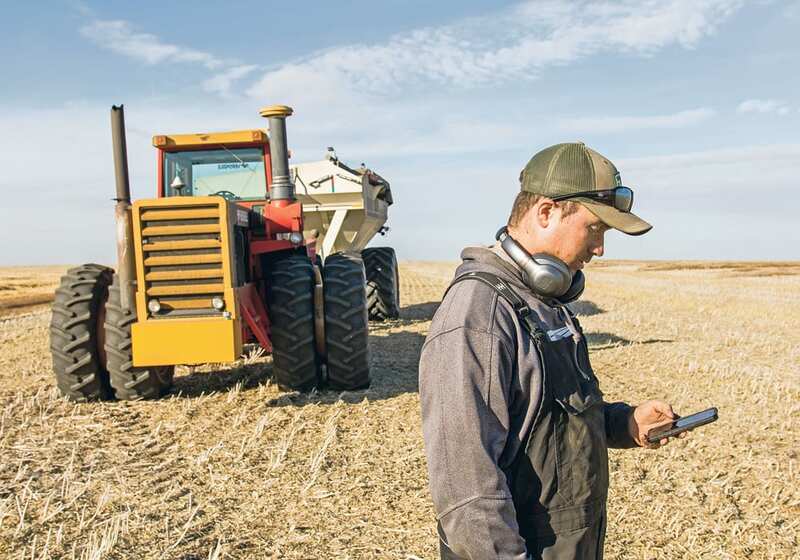 Reuters surveyed 11 traders and analysts ahead of Statistics Canada’s Wednesday report on crop stocks as of July 31, 2016, which marked the end of the 2015-16 marketing year. The report, using market data and a farmer survey, will gauge how much crop was in the system ahead of the harvest. 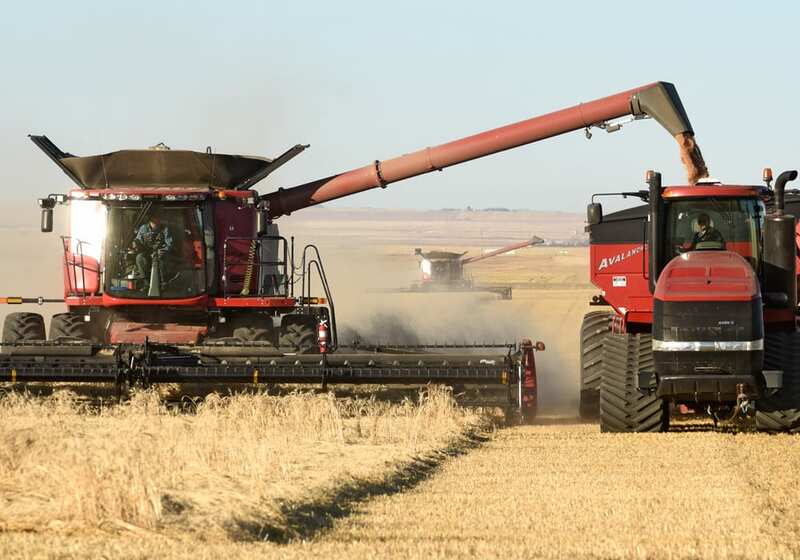 All-wheat supplies in commercial and farm storage are expected to fall to 4.29 million tonnes, traders estimated on average, down 39 percent from a year ago to the lowest for mid-summer since Statscan began keeping track in 1980. 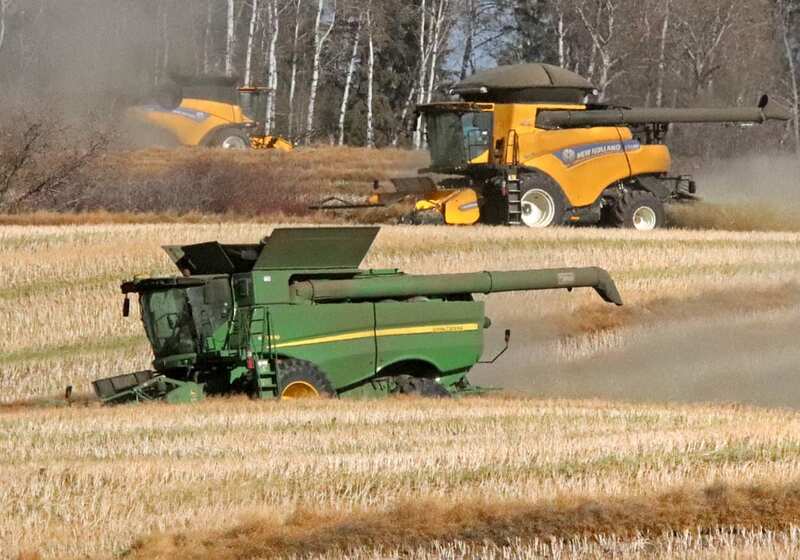 Canola supplies are expected, on average, to amount to 1.27 million tonnes as of July 31, down 45 percent from last year and the smallest in three years. 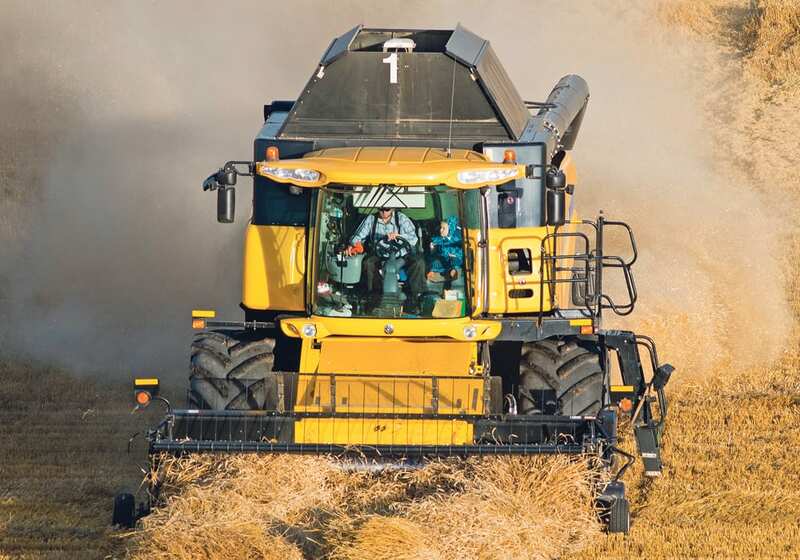 Lower wheat production a year ago coupled with strong export demand whittled down supplies, said Neil Townsend, senior market analyst at FarmLink Marketing Solutions. Even so, there is no global shortage. 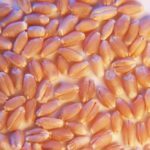 “Unfortunately, Canada’s declining wheat stocks do not reflect the world situation where wheat stocks have been increasing and prices declining,” said Lawrence Klusa, senior market coach at AgriTrend. 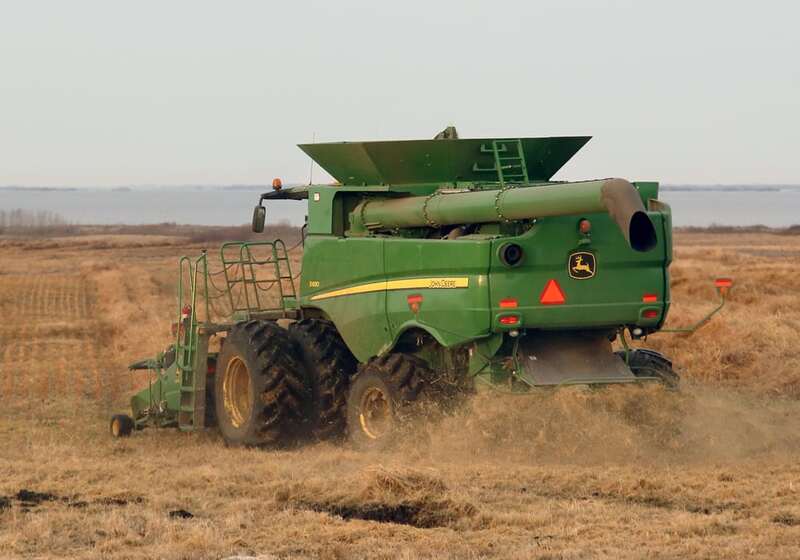 The canola harvest was abundant a year ago, but new domestic crushing capacity and a brisk export program left year-end supplies thinner, Townsend said. 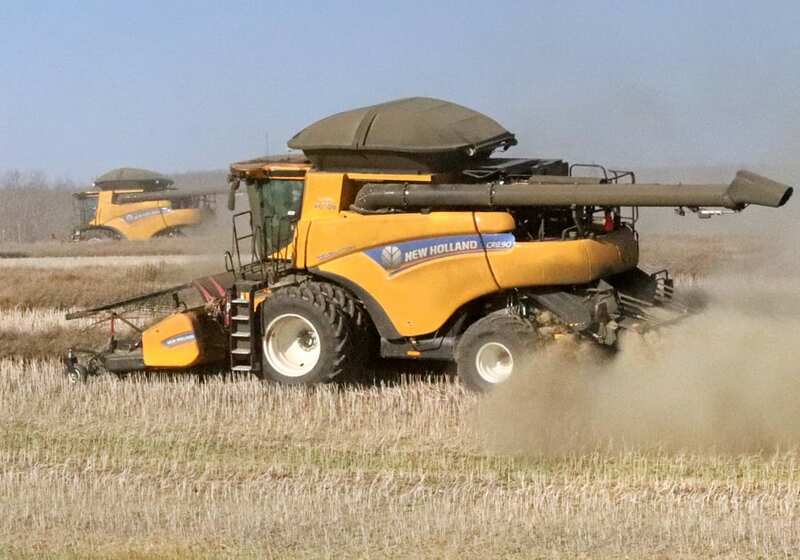 Canadian farmers are harvesting the new crop, and are expected to reap the second-largest all-wheat crop in 25 years and the third-biggest canola harvest ever.